Nothing is worse than coming home after a long day at work only to find out that your heater is broken. Especially when it is below freezing outside. So what should you do? Well, you could ask your friend for companies that do heater repair in Sinking Spring or you could trust the experts at Weidner Energy Savers to get your heater back up and running in no time. Weidner Energy Savers provides the greater Philadelphia and New Jersey area with professional, experienced heater repair in Sinking Spring 24 hours a day, 7 days a week. We sell and service all brands, makes and models for your convenience and come prepared to every job with fully stocked vans with the necessary parts and equipment. 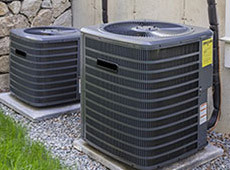 At Weidner Energy Savers we provide exceptional full-service cooling and heater repair in Sinking Spring, Pennsylvania and New Jersey. From routine repairs to first time installations, our trained professionals will provide you with unmatched quality results and products for all residents in Easton, West Lawn, West Chester, Ardmore, Broomall, Conshohocken, Gwynedd and more! 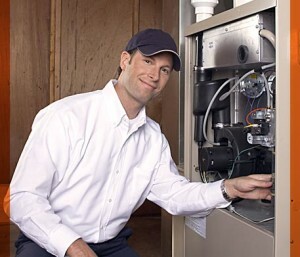 Since its inception, Weidner Energy Savers has been offering the most affordable prices for heater repair services. We represent effective solutions in a timely manner with the help of highly trained and certified technicians to all Malvern, Plymouth Meeting, Paoli, and Valley Forge homeowners. 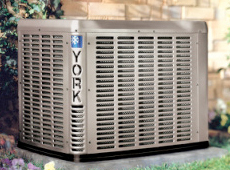 We acknowledge the importance of establishing a reputation amongst consumer class by facilitating an affordable service in the shortest span of time for any heater repair service in Sinking Spring. Our full service heating repair and installation needs are also available to the residents of New Jersey, including the areas of Burlington, Cherry Hill and East Phillipsburg. 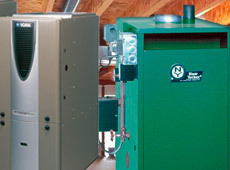 If the heating system in your Sinking Spring , PA home is in need of repair for the upcoming winter or if it suddenly stops working, our trained professionals are able to make repairs to the existing heating system, provide routine maintenance to your furnace, install a new furnace, and repair or install any and all types of water heaters and hot water boilers. 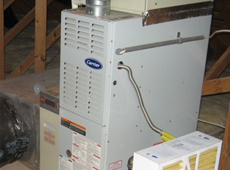 If you are looking for reliable, experienced heater repair contractor in the Sinking Spring, Pennsylvania or Burlington, New Jersey area, please call us today!